Have you noticed changes in your child’s mood? Do they appear anxious, overwhelmed or easily frustrated? Are you having difficulty in talking to or connecting with them? Do they struggle with finding or using healthy coping skills? Are they having difficulty making or keeping friends? Do you find yourself worrying about them frequently? 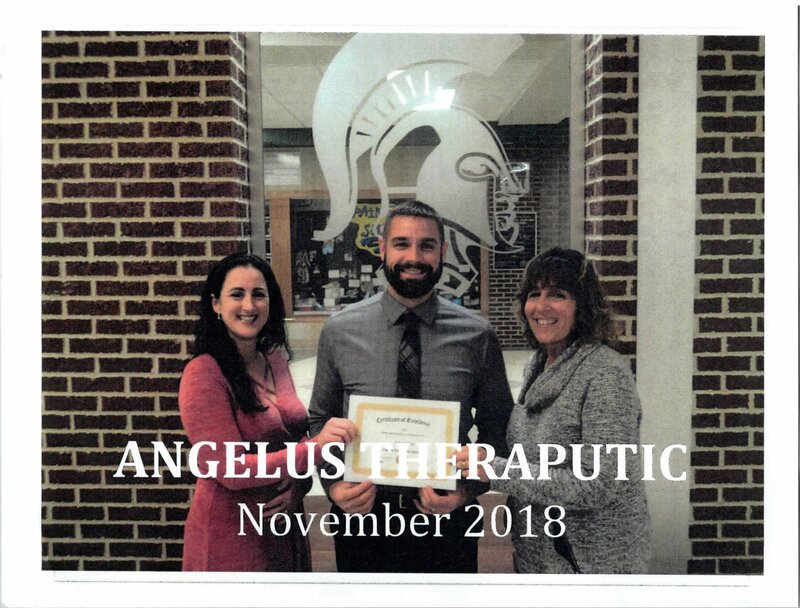 Angelus Therapeutic Services, Inc works with the Laurel School District to bridge the service gap and bring quality counseling to children and teens with emotional and/or behavioral struggles. Sessions are able to be held in the school and during the school day (typically during academic down time) to combat transportation and scheduling stress. Our therapists work with children, teens, parents, teachers and other community agencies to not only address problem symptoms but underlying causes and environmental issues that impact a child’s mental health. 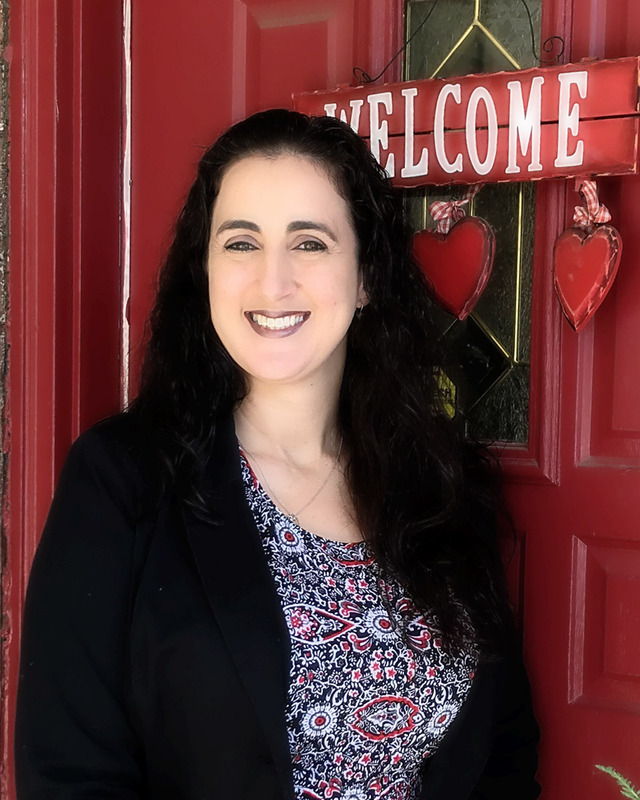 With Lori’s 23 years of experience in the mental health and education fields she possesses a strong talent for working with children and adolescents struggling with anxiety, depression, ADHD and anger issues. 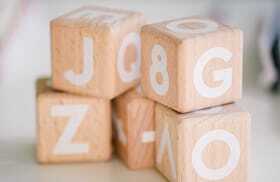 She then incorporates this into working to help parents learn new ways to assist their kids in suceeding within home, school and community settings. Learn More About Lori Here! Carrie has a strong background in working with children struggling with grief/ loss, anxiety and family transitions. Carrie is certified in Mindfulness interventions and often works with kids on finding their voice while enhancing self control. 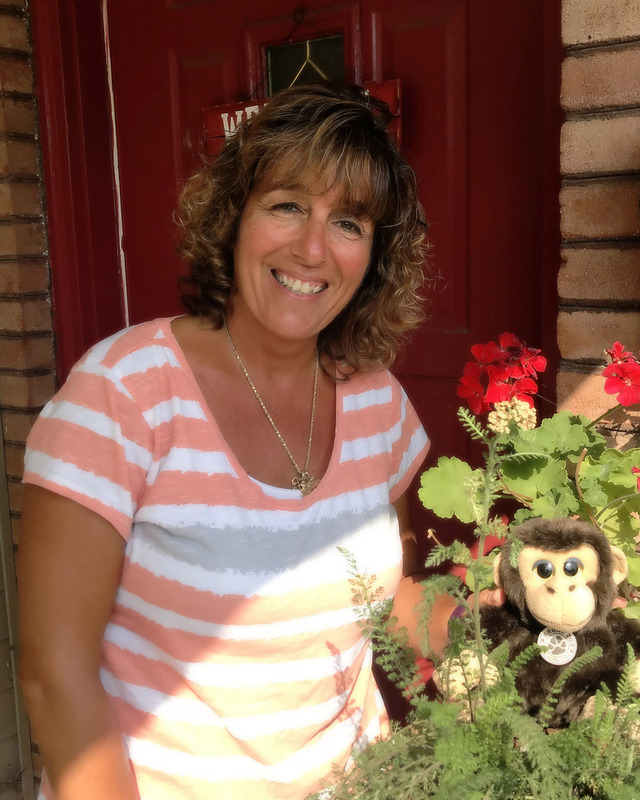 She actively works with families to develop parenting strategies and routines that can decrease conflict and stress in the home. Learn More About Carrie Here! Focusing on Clinical Care and Coordination of Services Nessa works to help families identify service gaps and needs. 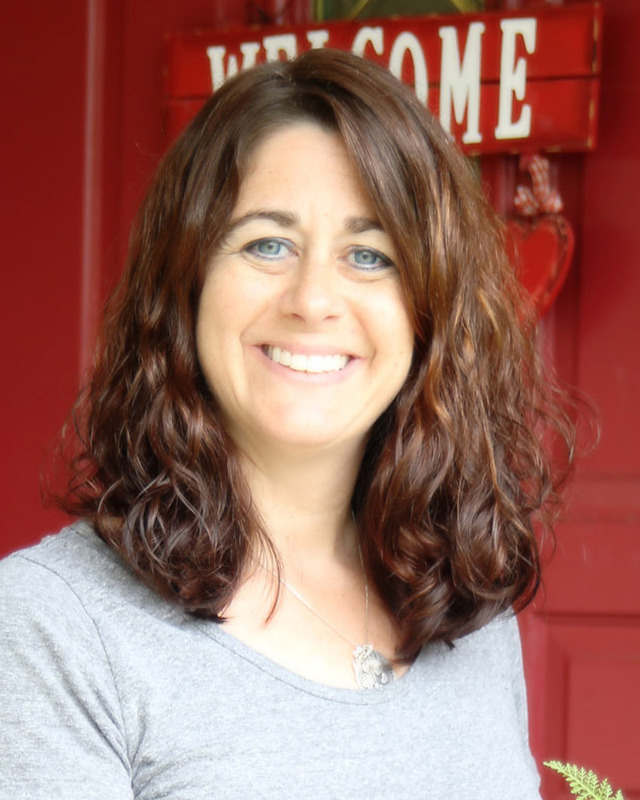 When working directly with children and teens she specializes in trauma, grief and anxiety. Learn More About Nessa Here! You can initiate Compass by either discussing your interest with your guidance counselor, a phone call to Angelus at 724-654-9555 or completing the New Client tab at the bottom of this page. Please identify yourself as interested in the Compass program at Laurel when you make contact so that we can streamline the process for you. To increase ease and accessibility of services Angelus utilizes a full electronic medical record system. Each client is set up with a personalized ‘Patient Portal’ where they can complete their opening paperwork and signature forms prior to their child’s intake. 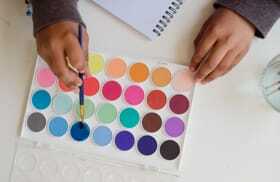 These decreases the formality of the intake process and helps decrease anxiety for the kids. It also will offer an instant messaging feature between the therapist and parents to ensure positive communication is ongoing within treatment. This is not an optional process and is necessary for our systems operation. Compass counseling is provided by therapists from Angelus Therapeutic Services and is billed through your behavioral health benefits of your medical insurance. You will be responsible for any copays or deductibles that may apply. This is not a product of the school district and they do not provide payment for these services. We make every attempt to schedule your child during down times of the day, such as class specials, study halls, and/or lunch. When this is not possible we will vary your child’s appointments so that they will minimally interfere with core classes. By not having to pick your child up and drive them to an appointment and back this dramatically cuts down on the amount of missed class time. In situations with shared legal/medical custody of a child under the age of 14 both parents have to be in agreement to counseling and willing to sign consents and participate in counseling as needed. If an adolescent is between the ages of 14-18, either the student or one parent may initiate and sign for services. Both parents do not have to be in agreement to treatment this this circumstance. Each child’s situation is unique. Your therapist will work with you and your child/adolescent to decide their level of care needs. Typically sessions are once every 1-2 weeks for 45 min-1 hr. and we will be happy to answer it and add it to this section to help others. We Apologize for any inconvenience but we have recently found out that our new client link on the compass page has been malfunctioning and we have NOT received any inquiry emails that may have been sent. While we investigate and fix this problem please use our New Client Link to initiate services. This link IS working, please indicate in your email that you are seeking services at Laurel/Compass. Again we apologize for anyone that may have not received a call or email from us when they reached out.